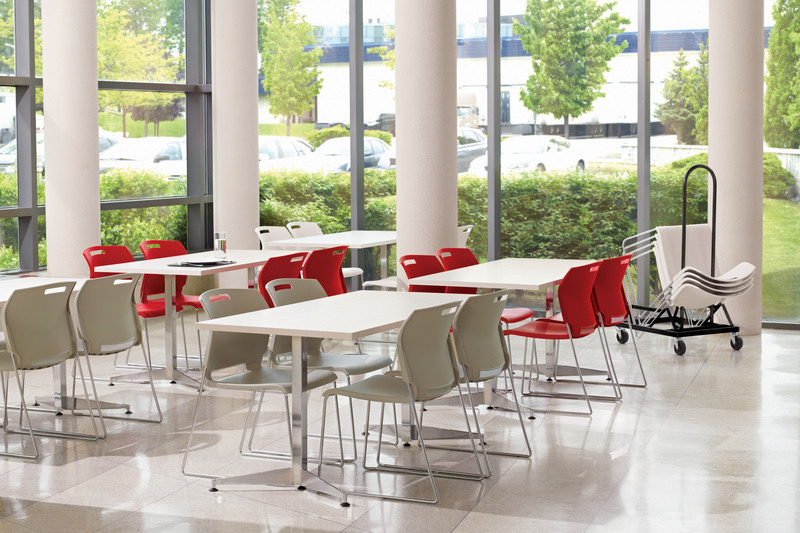 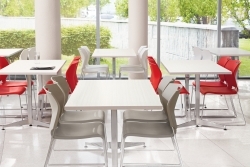 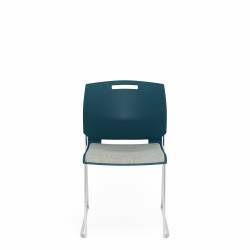 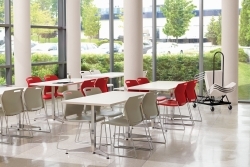 Popcorn, designed by Zooey Chu, is ideal for conference areas, cafeterias, classrooms and healthcare spaces or wherever multi-purpose stack applications are required. 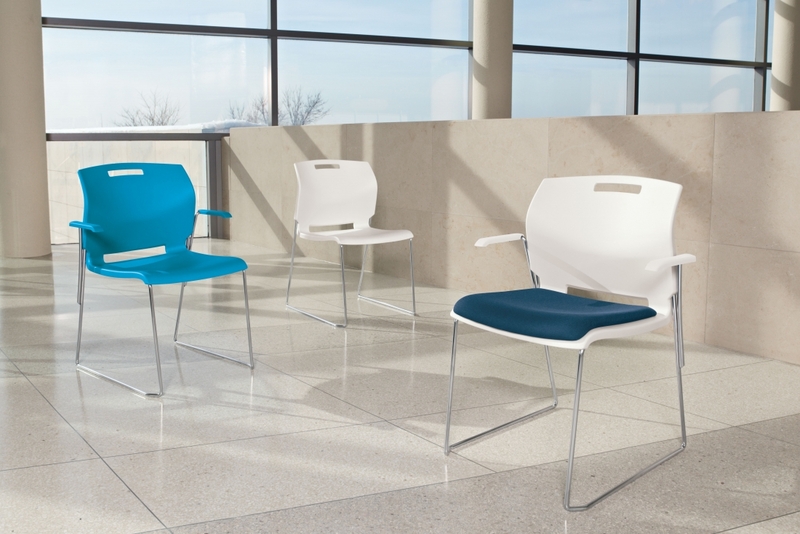 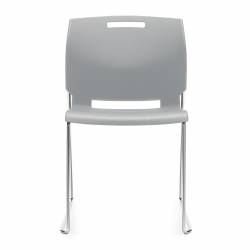 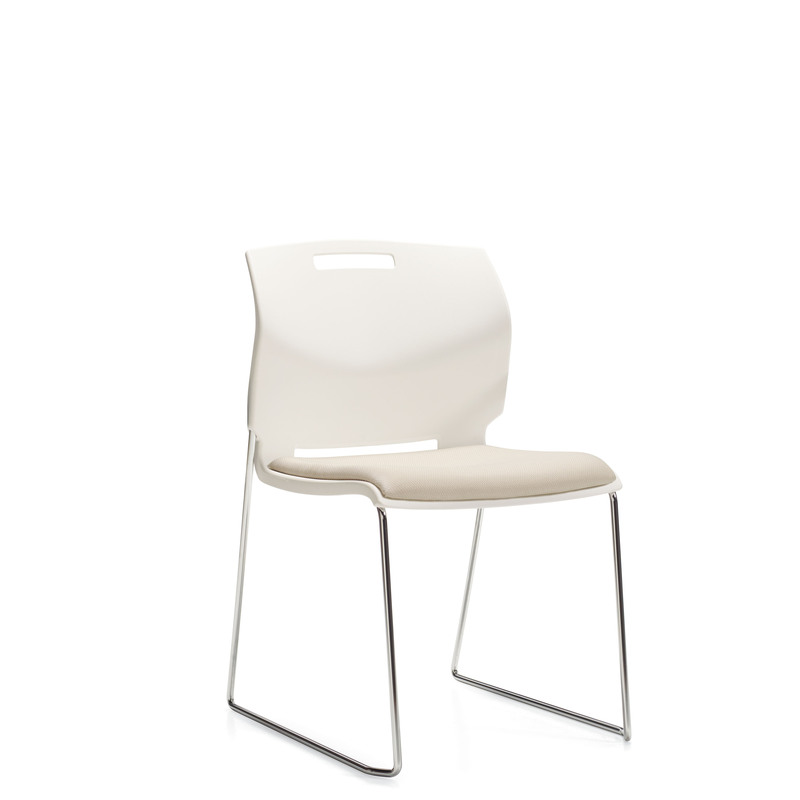 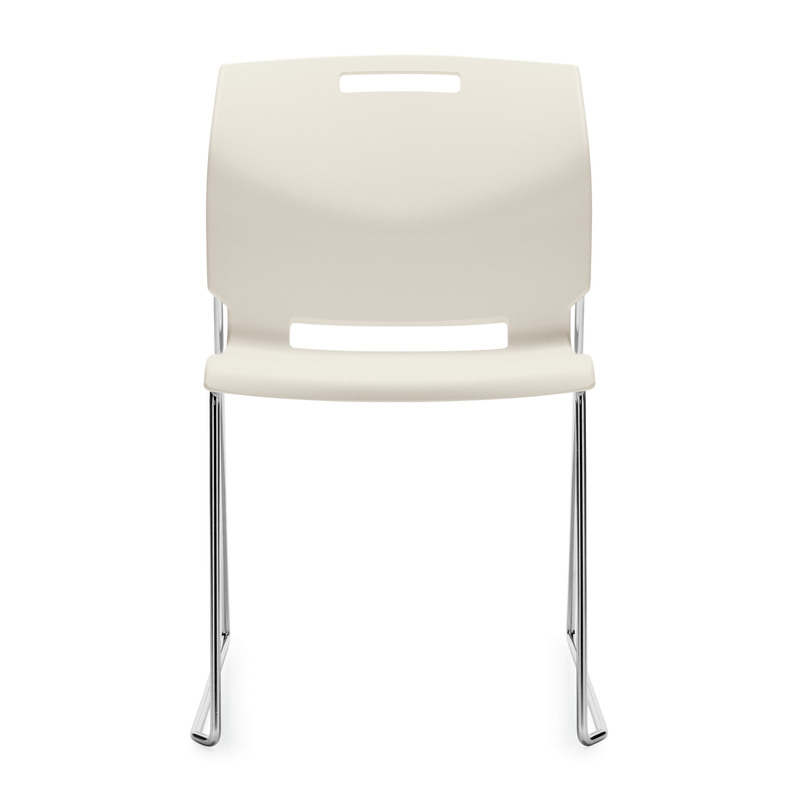 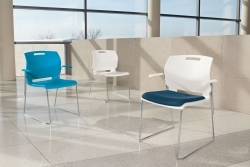 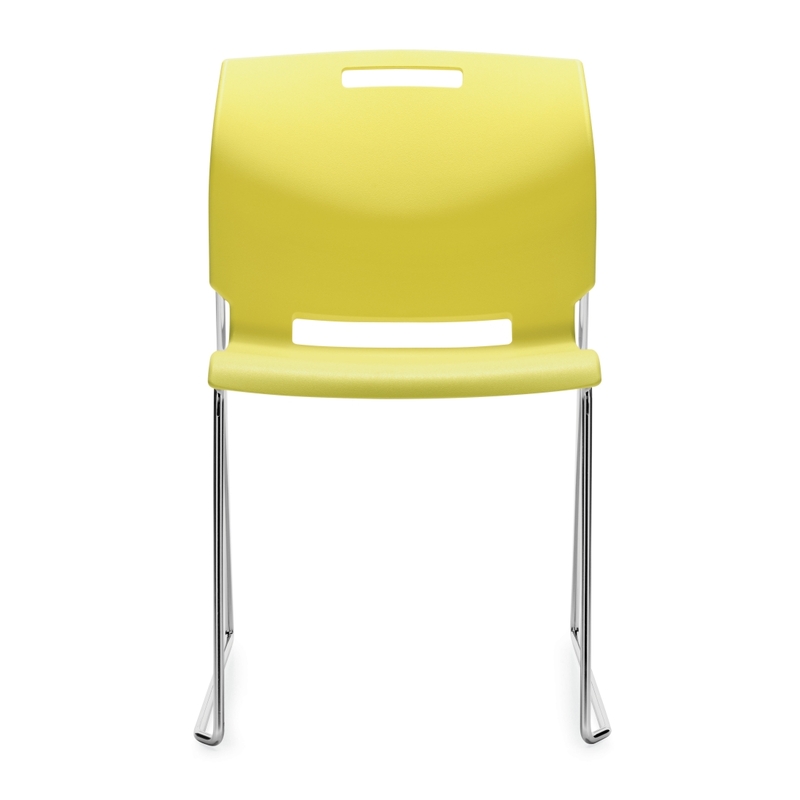 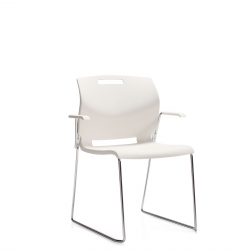 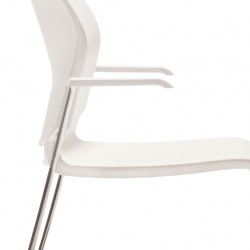 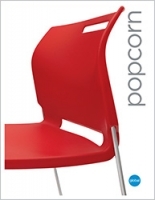 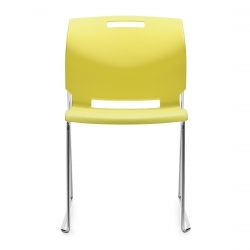 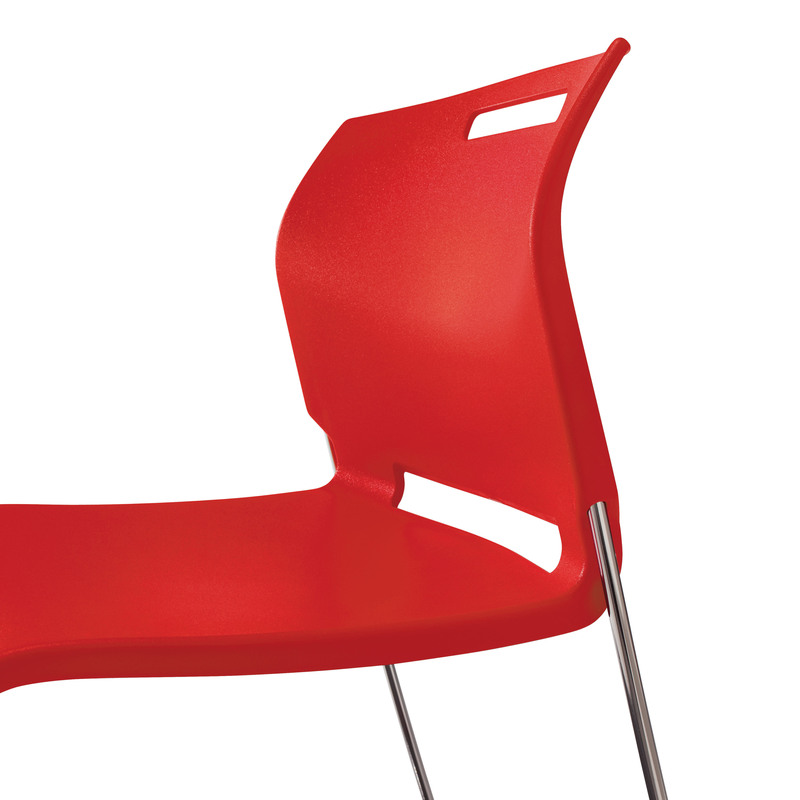 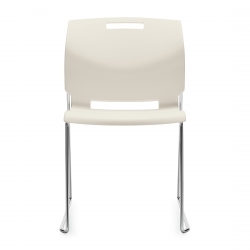 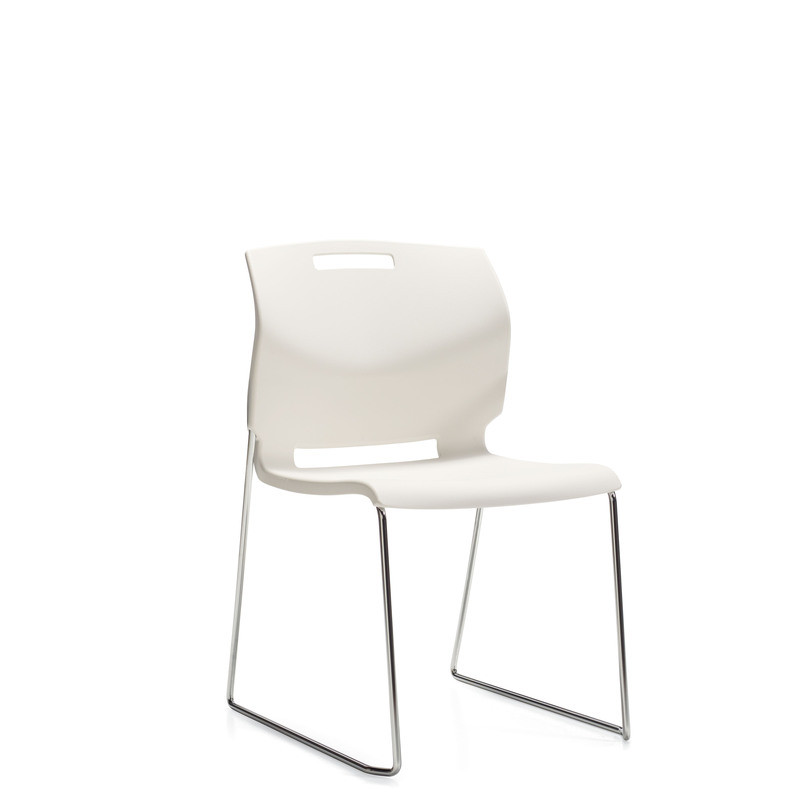 Popcorn's flexible backrest and supporting curves ensure comfort even when seated for extended periods. 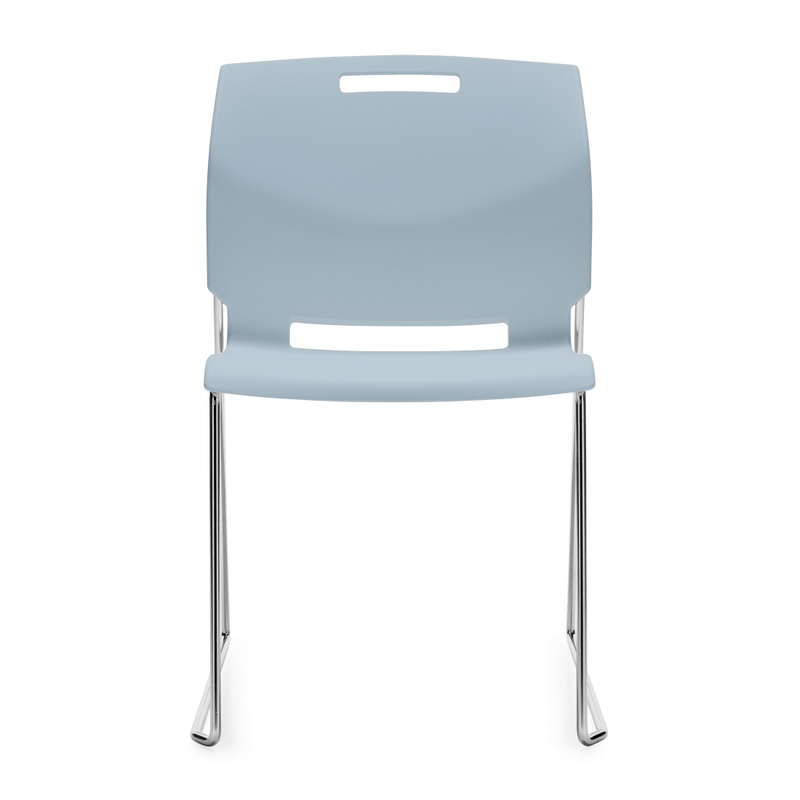 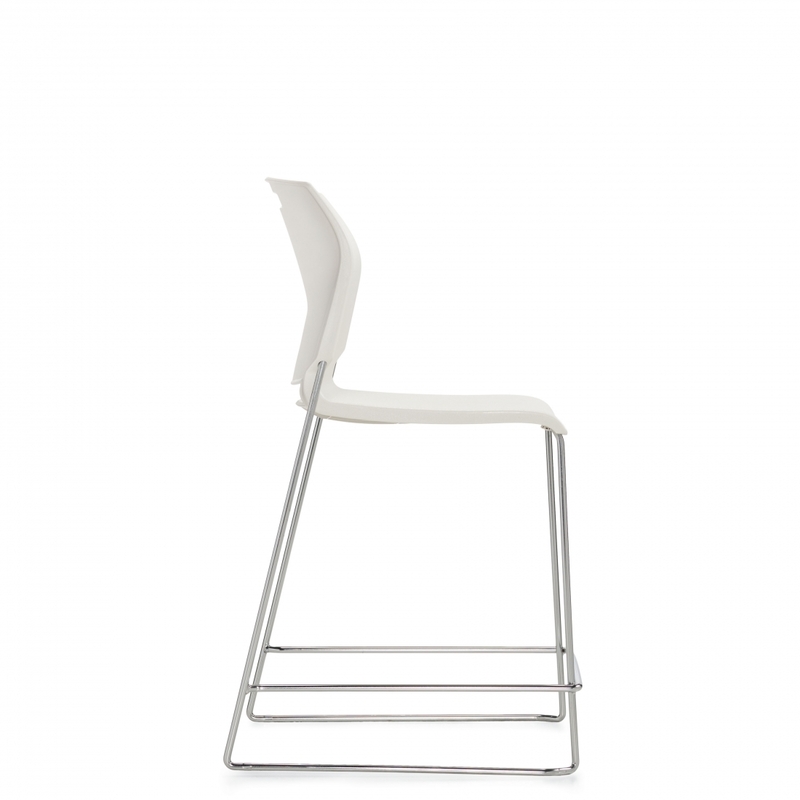 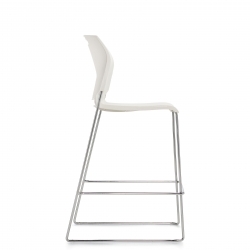 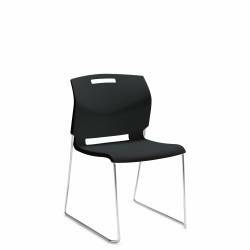 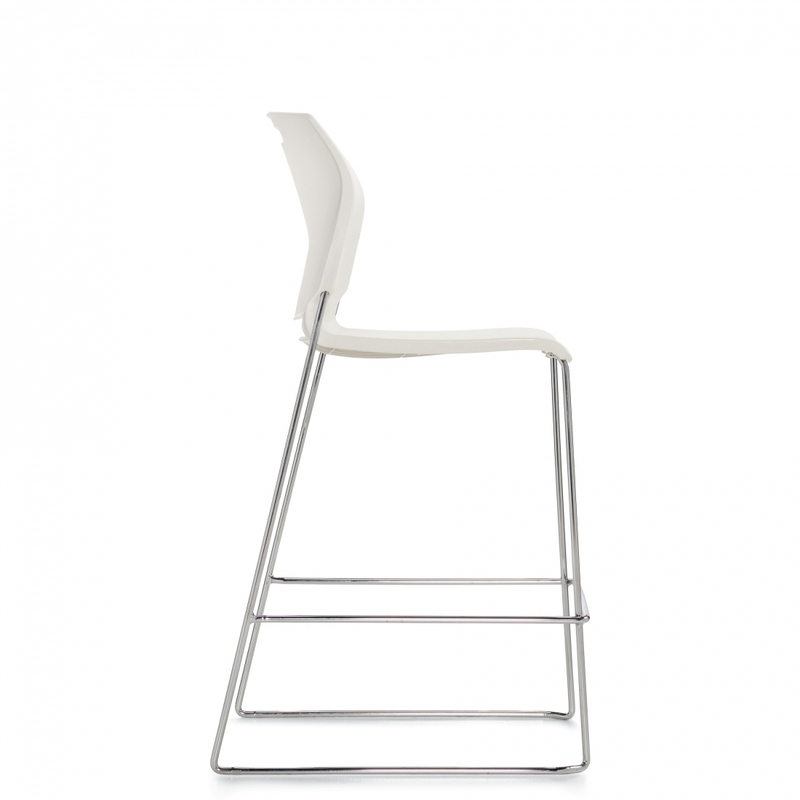 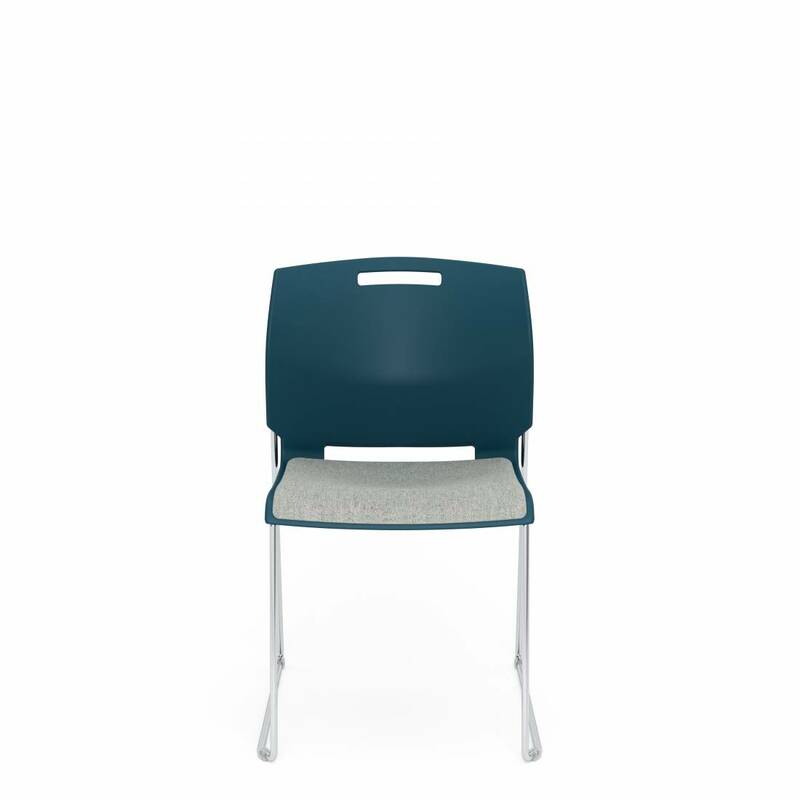 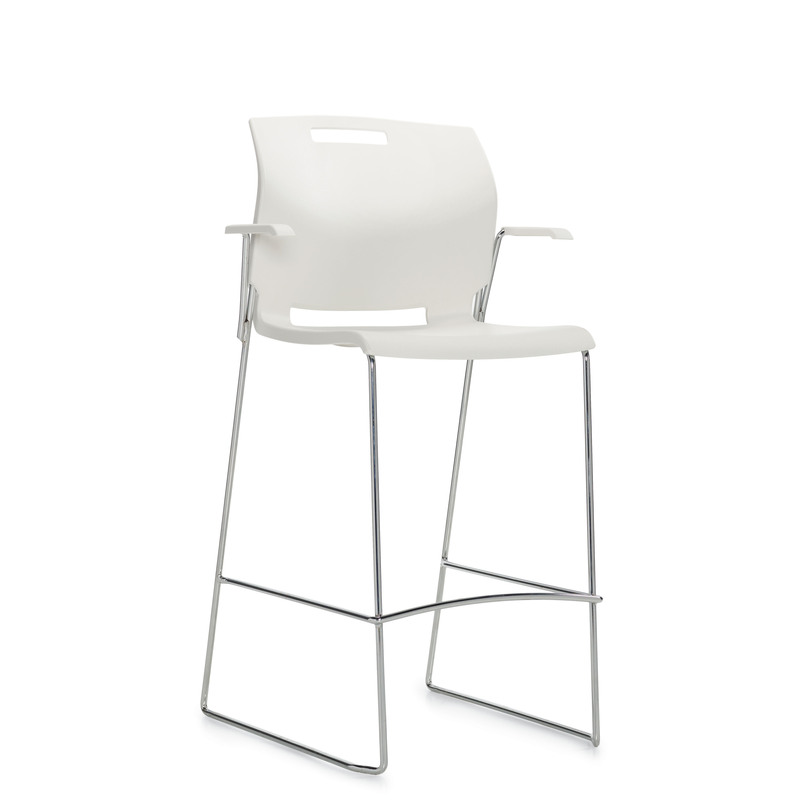 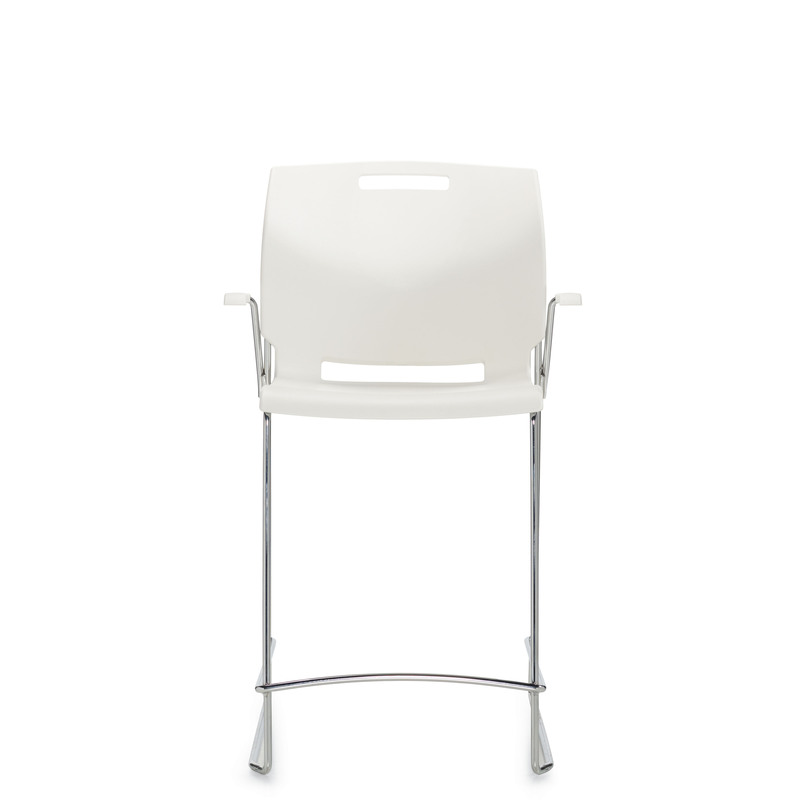 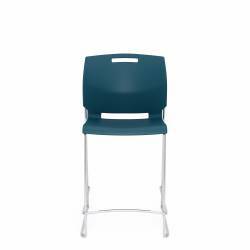 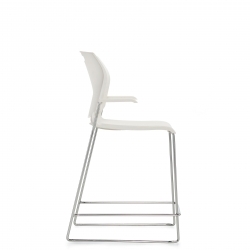 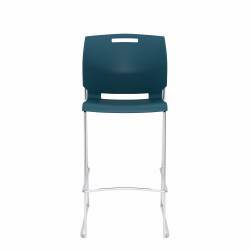 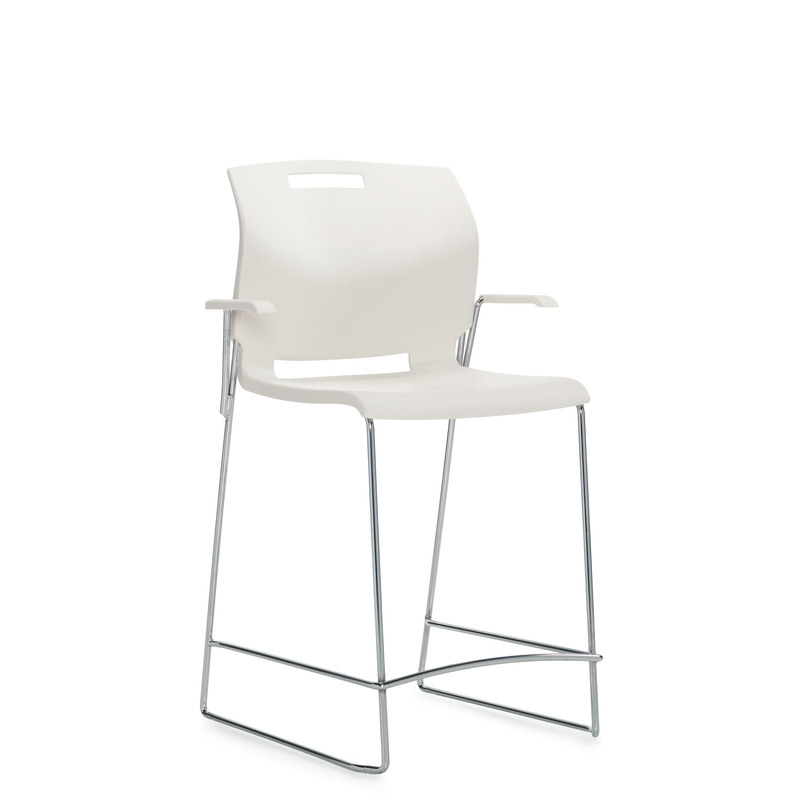 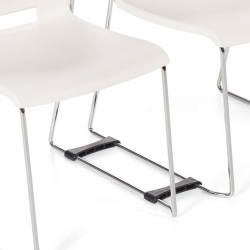 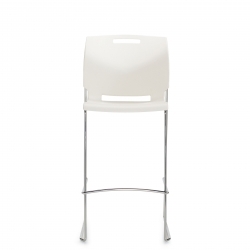 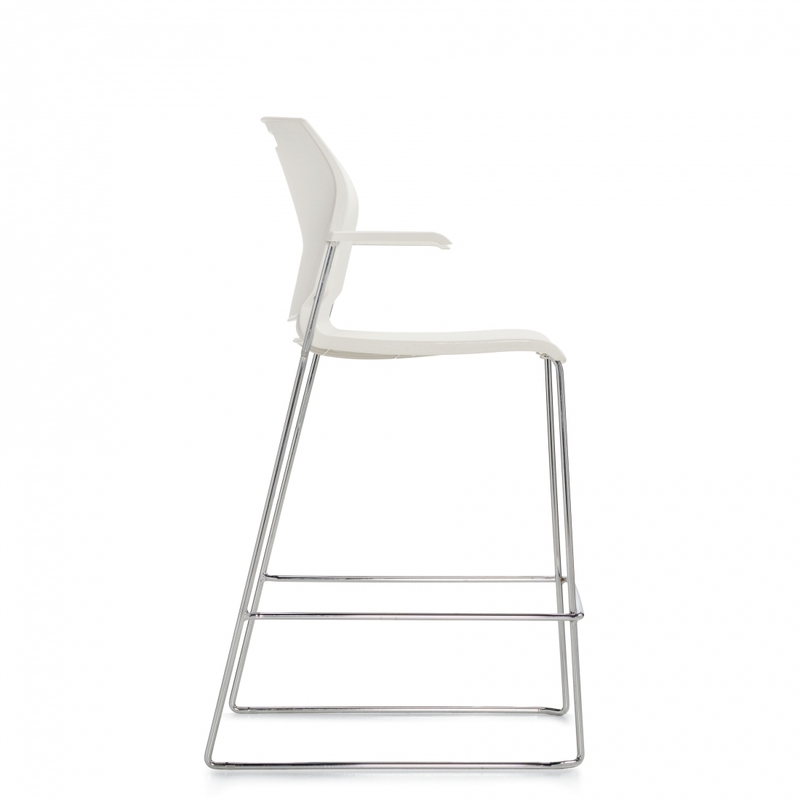 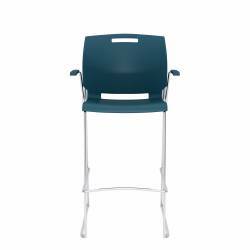 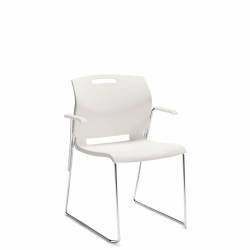 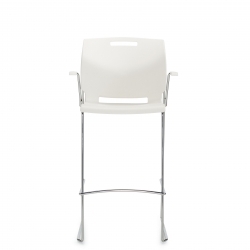 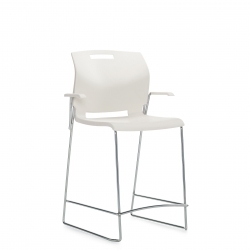 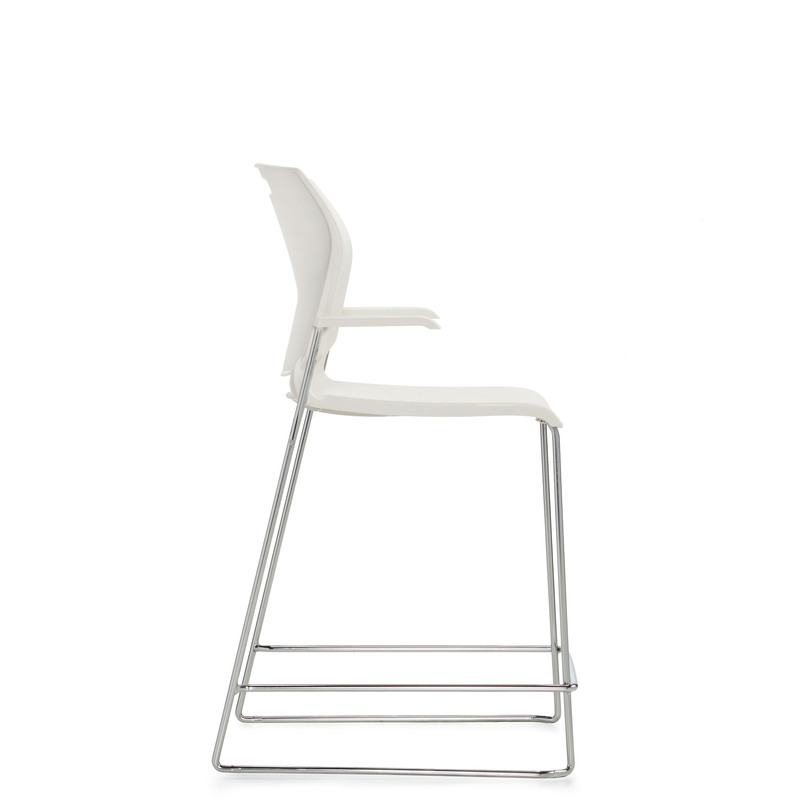 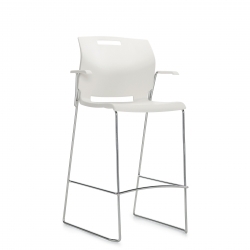 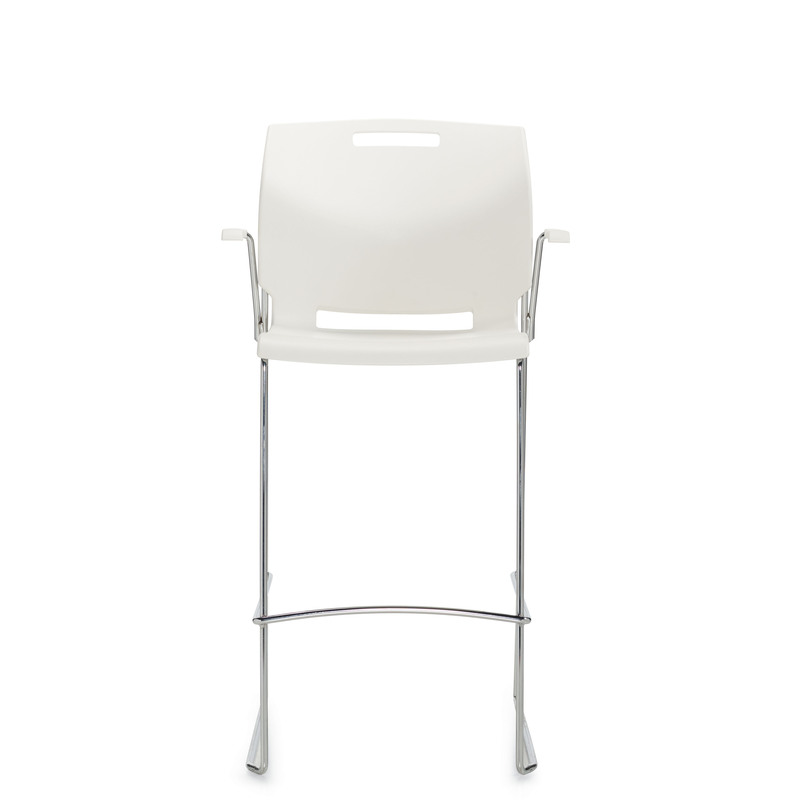 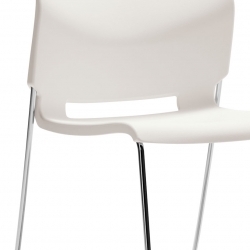 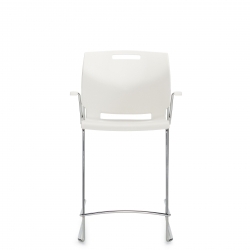 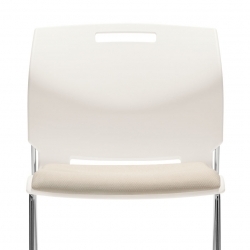 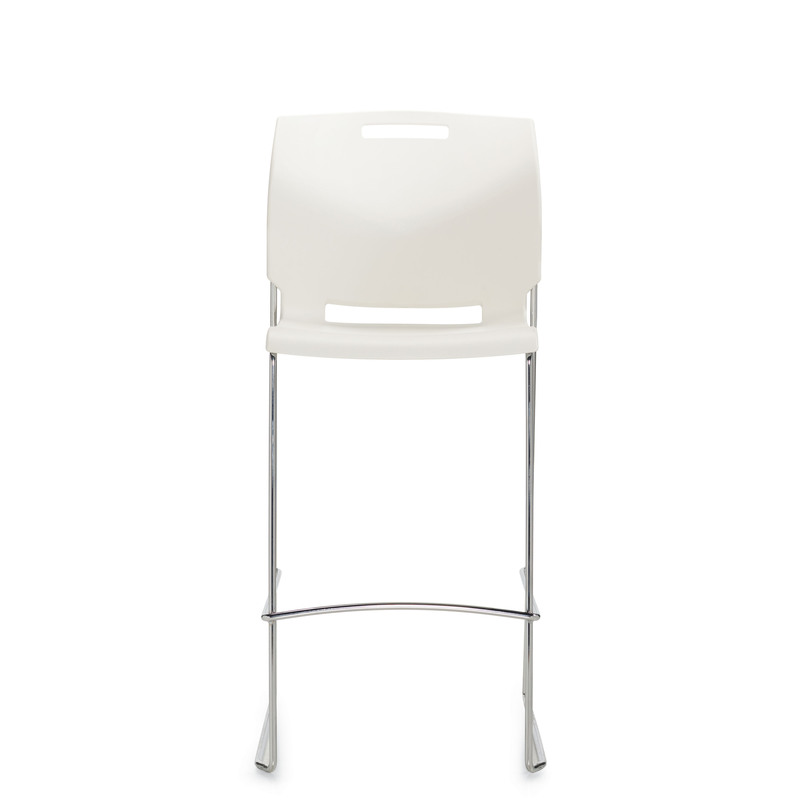 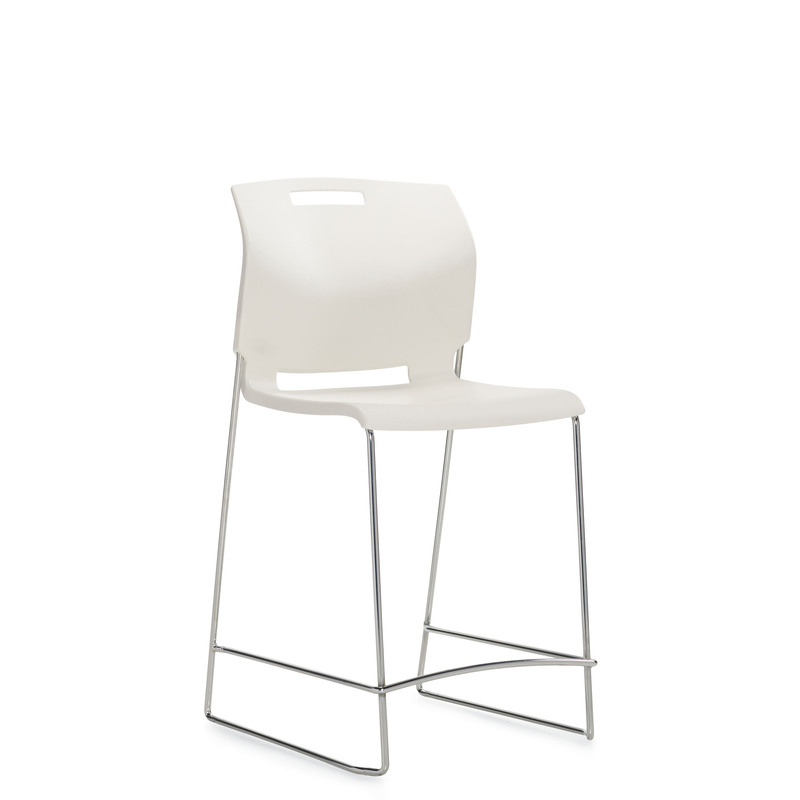 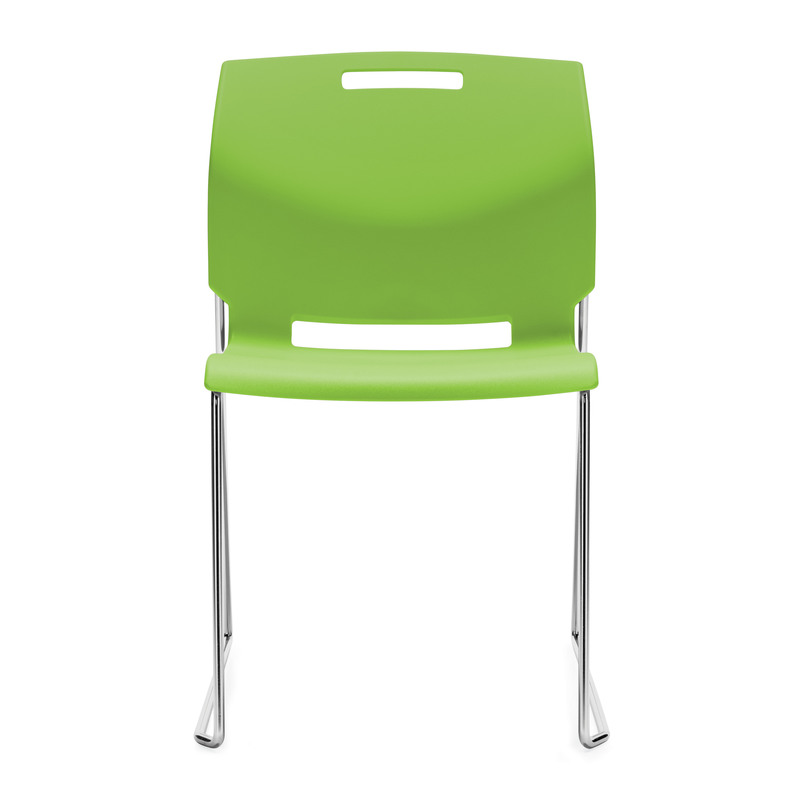 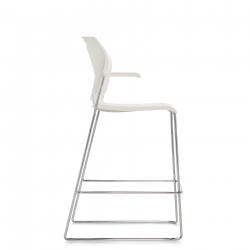 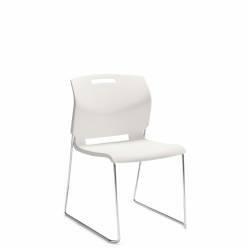 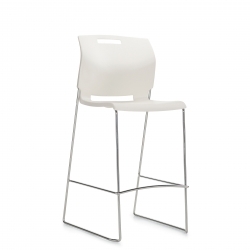 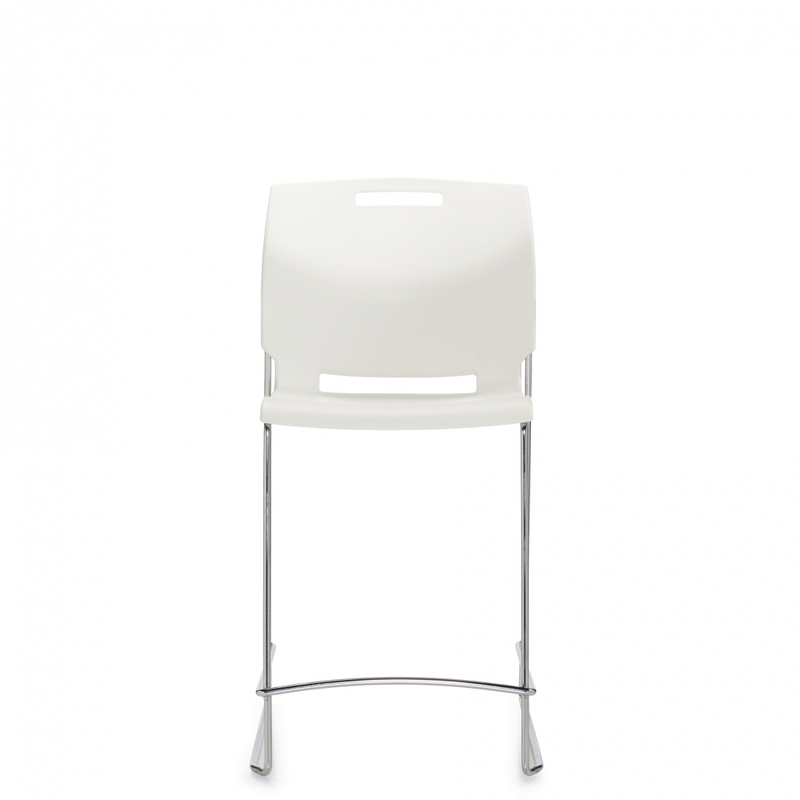 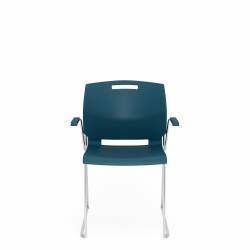 The chair features a durable 0.5" diameter steel rod frame with no front crossbar for greater leg comfort. 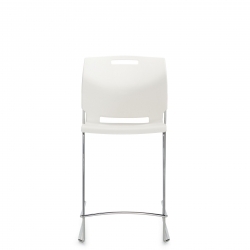 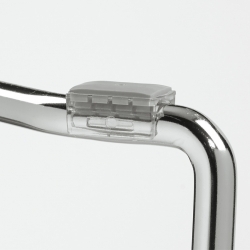 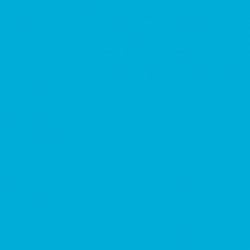 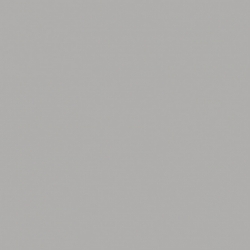 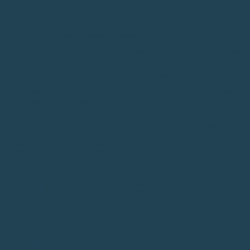 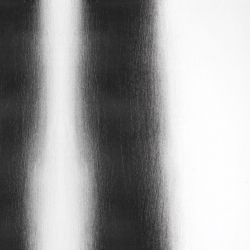 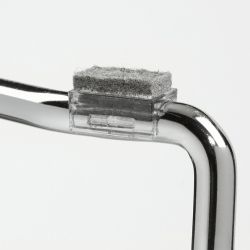 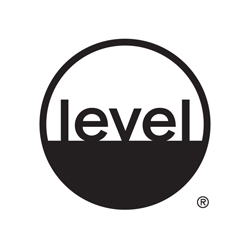 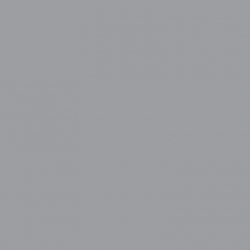 The wallsaver design protects walls from markings and provides greater flexibility for tighter spaces. 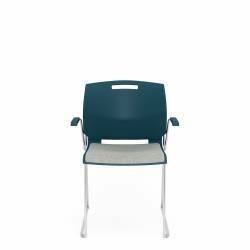 The one piece seat-back polypropylene shell offers a back cut-out for easy cleaning and a hand-hold for ease of transportation. 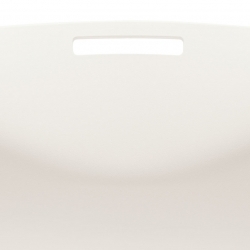 Popcorn is also lightweight - starting at 15 lbs. 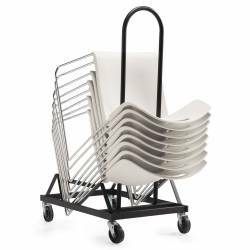 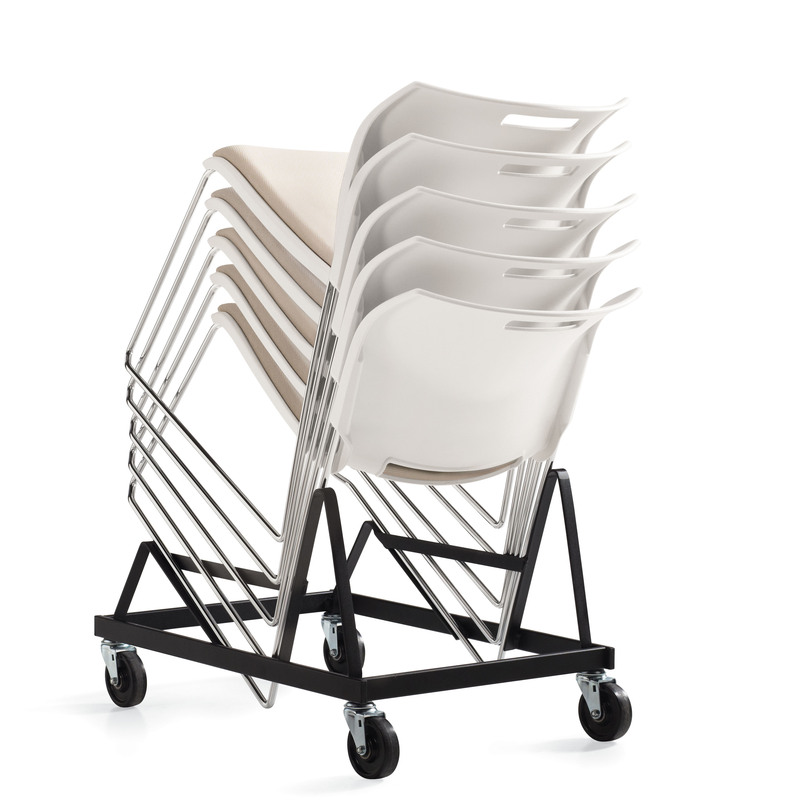 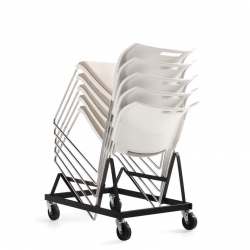 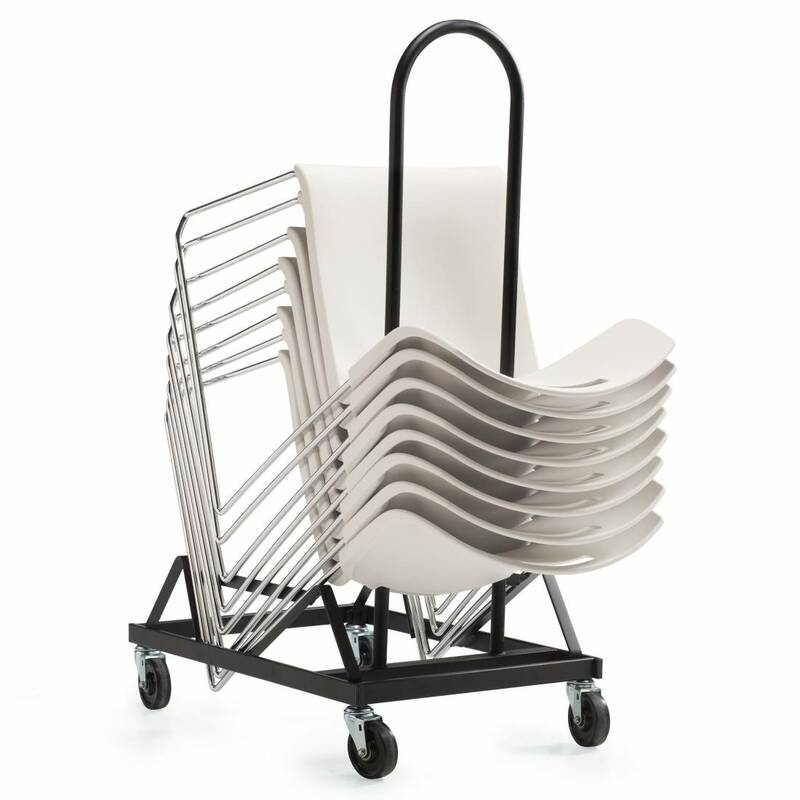 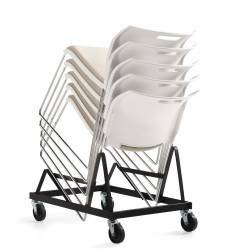 Polypropylene models can be stacked on dolly 34 high, while upholstered models can be stacked 15 high (standard 80" door frame). 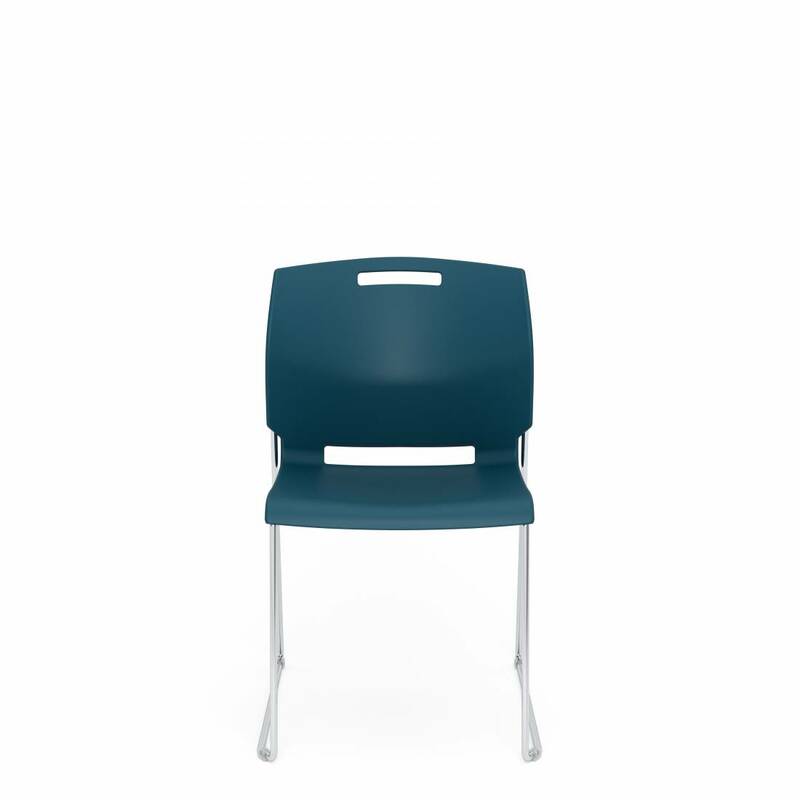 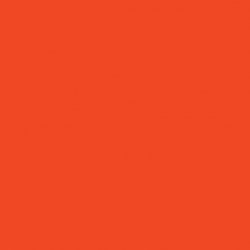 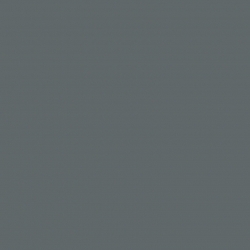 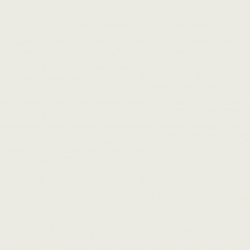 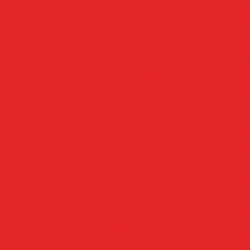 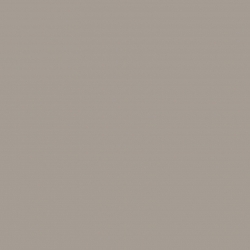 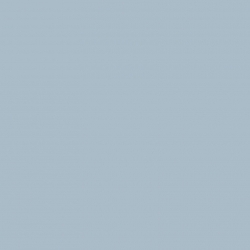 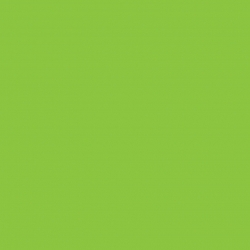 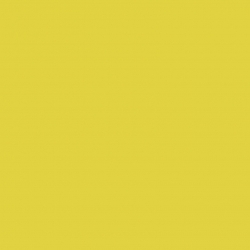 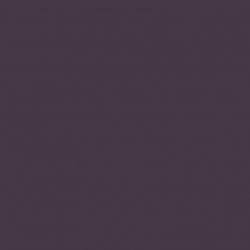 Choose from a wide selection of designer colors with coordinating matching arms. 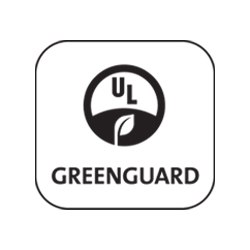 All colors on the polypropylene models meet CAL 133 requirements.